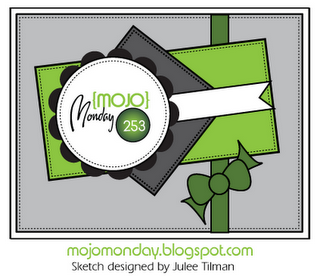 I’ve used the sketch from Mojo Monday for the layout of my card and am entering my card into their challenge as well. I hope you have time to head over to Just Add Ink and check out what gorgeous inspiration the design team have created this week. Beautiful here in Baja Breeze! Love that DSP and the flower image suits it perfectly! 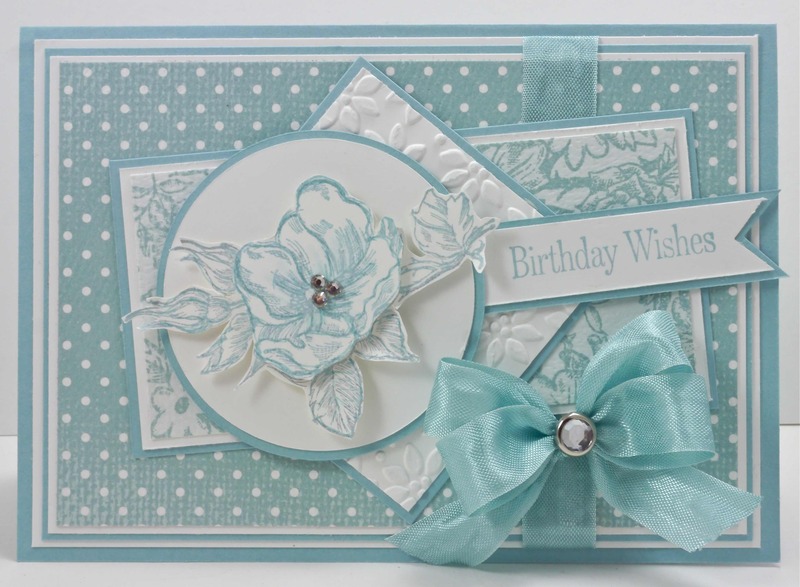 You have created a beautiful card with a soft Baja breeze and the flower suits beautifully!! Beautiful card and my very favourite colour! Wow…Narelle you never cease to inspire, this is Just beautiful! I love the layers and colours of this card, you have made a beautiful, soft and delicate card. Lovely. Gorgeous monochromatic card! Lovely take on the Mojo Monday sketch! This is so pretty Narelle! You’ve used my favourite piece of SU dsp ever too! 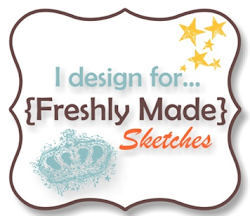 Now I would have been just plain scared to try that sketch Narelle but you make it look elegant. You did a great job of mixing the DSP, embossing and stamping to create a beautiful card.